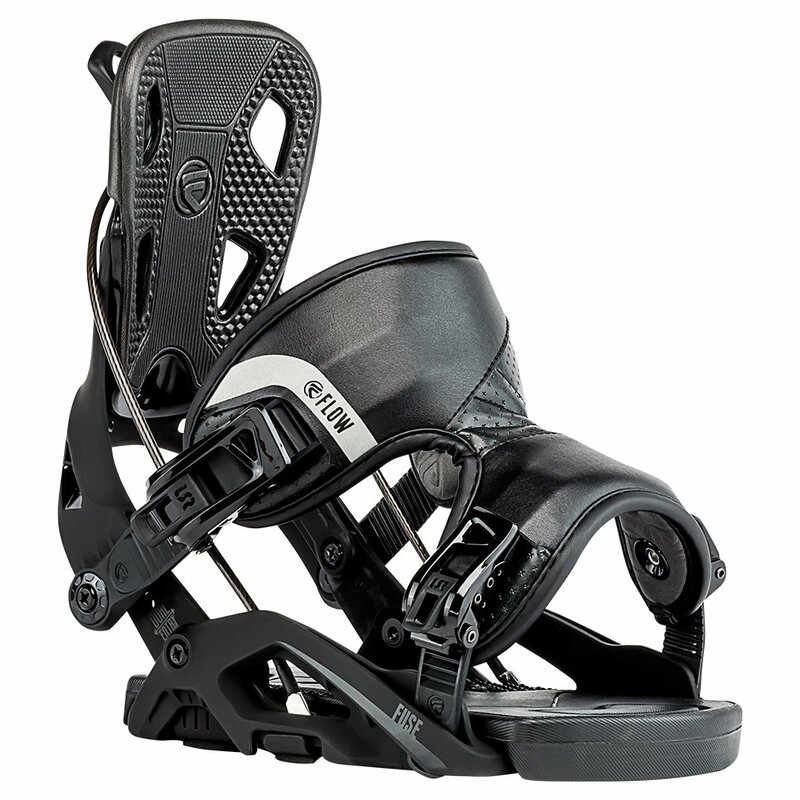 Performance doesn't have to be difficult, so long as you've got the Flow Fuse Snowboard Bindings mounted. They make use of Flow's signature reclining hiback, allowing you to simply step in rather than fussing with straps and buckles. Active Strap Technology actually raises the straps when the hiback is down, lowering them back in place when you move it back into place. This makes step-ins easier, and the Locking Slap Ratchets on the Hybrid Power-Cap-Strap help to ensure you get the same perfect fit every time.